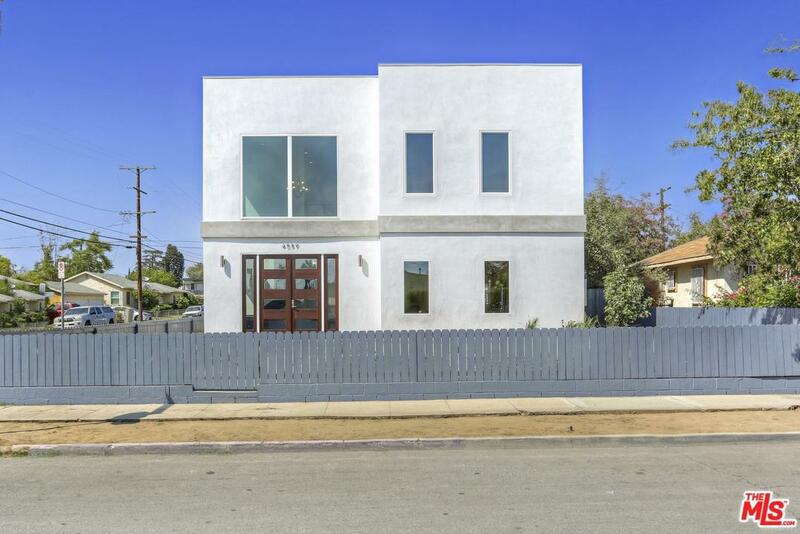 Spectacular Architectural in Atwater Village! 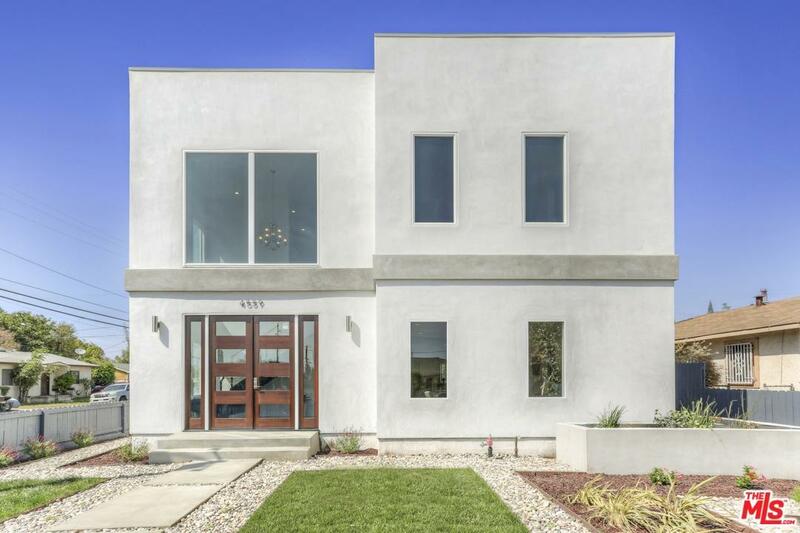 Enter this amazing new construction to find a soaring ceiling and grand entryway that instantly welcomes you home. The open concept living space gives endless possibilities for living & dining with a great connection between the designer kitchen and the massive backyard, perfect for indoor/outdoor living. Head upstairs to find 4 bedrooms and 3 baths which includes the enormous master suite featuring custom features and a finished walk-in closet that is ready for you to move right in. Other features include, wide plank engineered white oak flooring, high end appliances and large windows & sliders throughout that create a light and bright vibe. 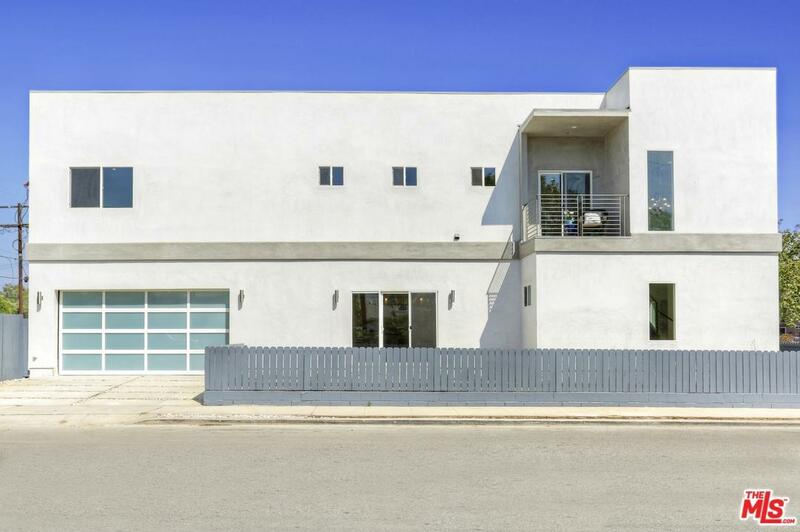 All of this and a great Atwater location close to parks, restaurants and all things Los Angeles. Sold by James Hancock BRE#01906521 of Coldwell Banker Residential Brokerage. 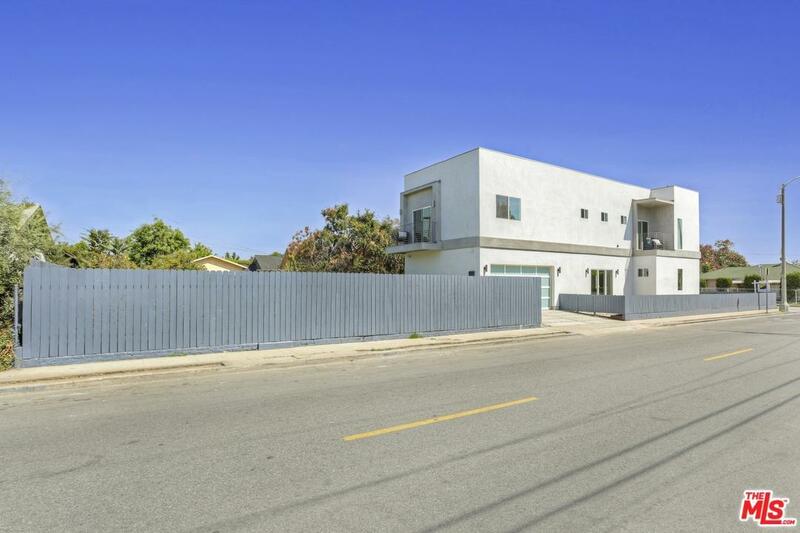 Listing provided courtesy of Shannon Fenton DRE#01906521 of Nourmand & Associates-Hw.